My Name is Romance Cox, also known as Hey Curlie. 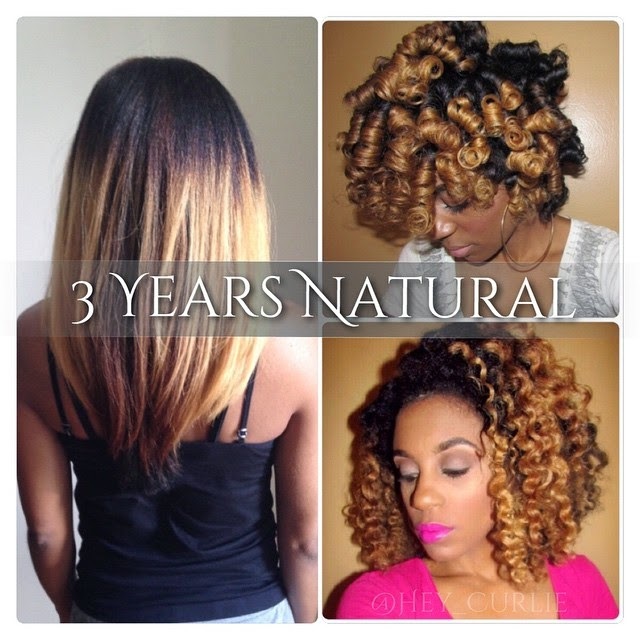 I’ve been natural going on 3 yrs. I big chopped November 2011. I learned to embrace my hair and I wouldn’t change a thing. I didn’t plan on doing the big chop. I was transitioning and had a sew-in. Upon taking it out and washing my hair, my hair matted (scary, right?!). So I had to big chop, and after a few months, I learned to embrace my hair and I wouldn’t change a thing. My hair has its only personality. It can be manageable one day and unruly the next. I love being versatile. 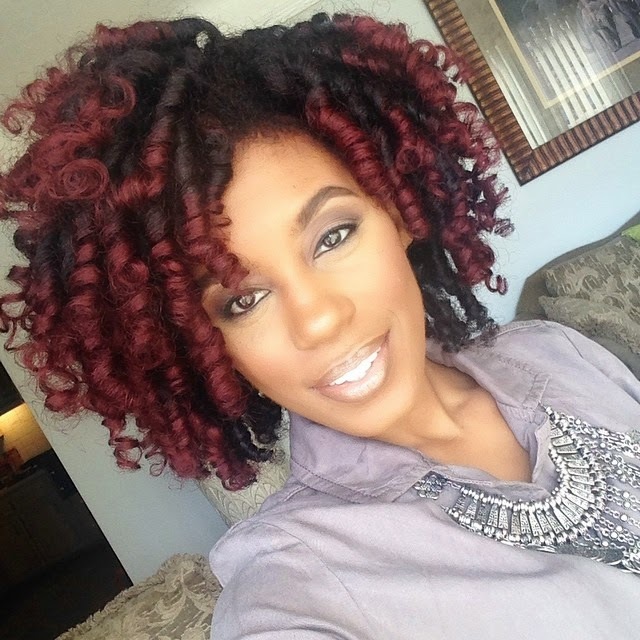 I love trying new styles from rod sets to twist-outs. It’s all about having fun. My most memorable would have to be my big chop. My journey has just been fun: trying new products and meeting new naturals and helping them along the way. 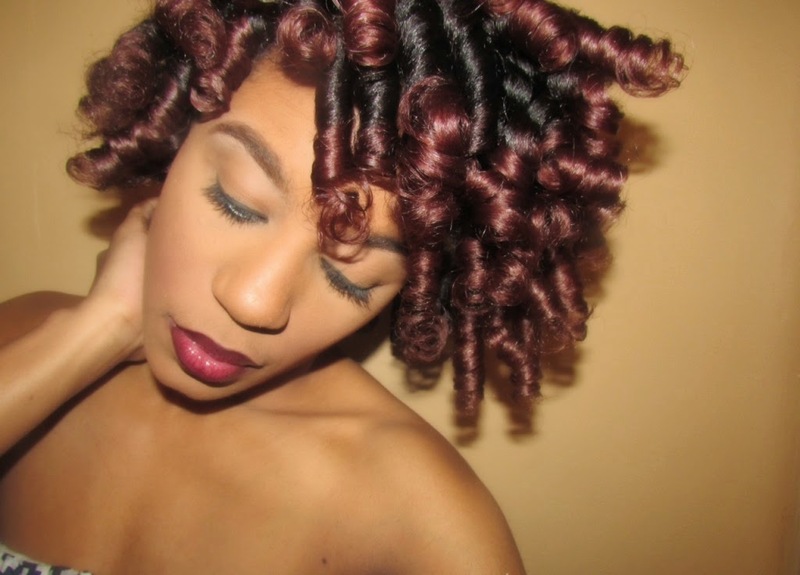 I love a two strand twist-out and I’ve mastered the perm rod set. It’s been mix for me, others have embraced it and some still are hesitant about me being natural. All are supportive and still love me the same. I love to co-wash my hair using As I Am Cowash followed by Aussie Moist conditioner. I style with a range of products depending on my style so I can’t pick one styling product. 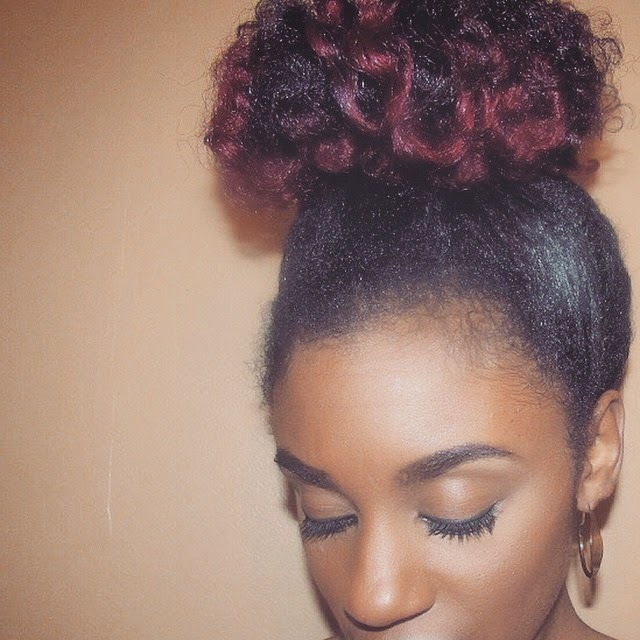 What are some of your favorite natural hair websites,YouTuber’s, or blogs? Do I really have to pick? I have a ton of websites, Youtubers, and blogs I admire. I can’t pick. Get a lot of helpful information from a lot of places. Each site or YouTuber brings something different.